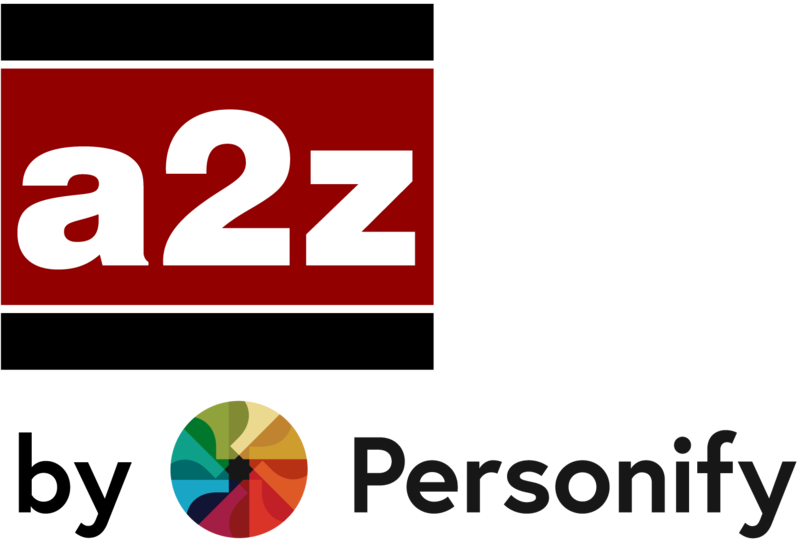 a2z, Inc. may, by giving reasonable notice to events, add or make changes to the sub-processors at any time. Events will have 14 calendar days to object to any changes. and their authorized sub-processors, via fee-based subscription services that adhere to GDPR privacy standards.